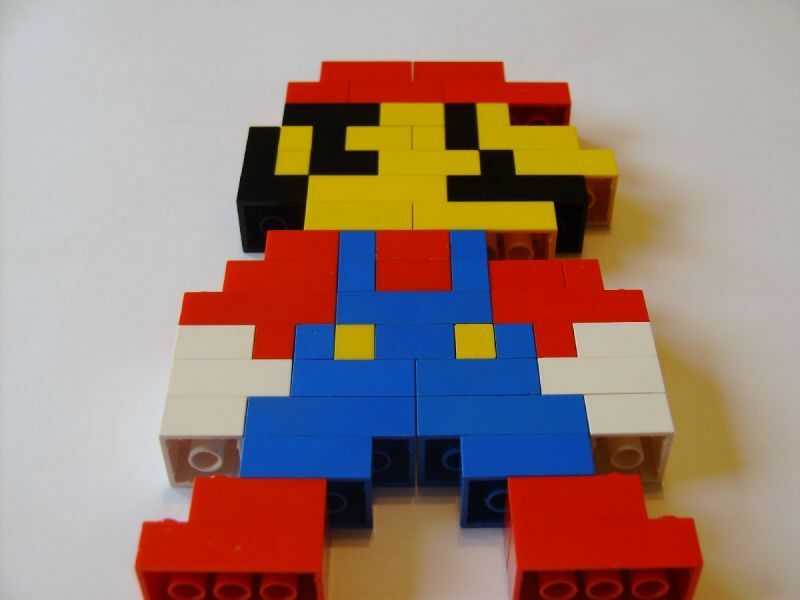 News in Youth Services: Create with LEGO! Calling all LEGO® lovers! Drop by the library on Monday, November 19th, from 12-2 p.m. when you are off from school. Bring your imagination to create your own design. 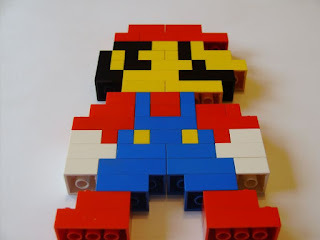 Stop by to look at projects constructed by our local LEGO® hobbyist, Terry E. One Saturday a month, Terry will host Lego® Design: Tips and Tricks for Kids for children in grades K-5. The first one will take place on January 19th. Look at our online calendar for more information. Children must register for the Saturday winter events.